How romantic an invitation theme than love birds? Our dove wedding invitations will set the romance going with inspiration and elegance. 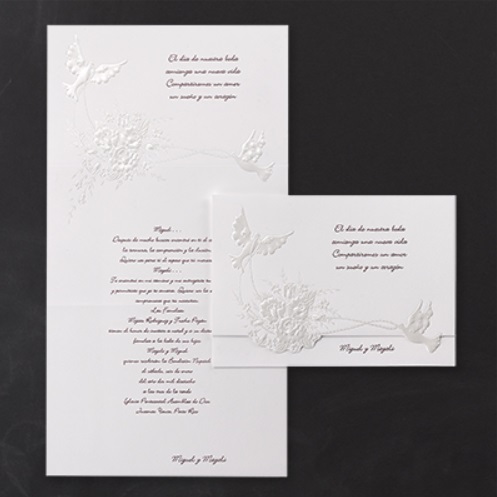 These elegant wedding invitations are perfect for your Dove themed wedding!